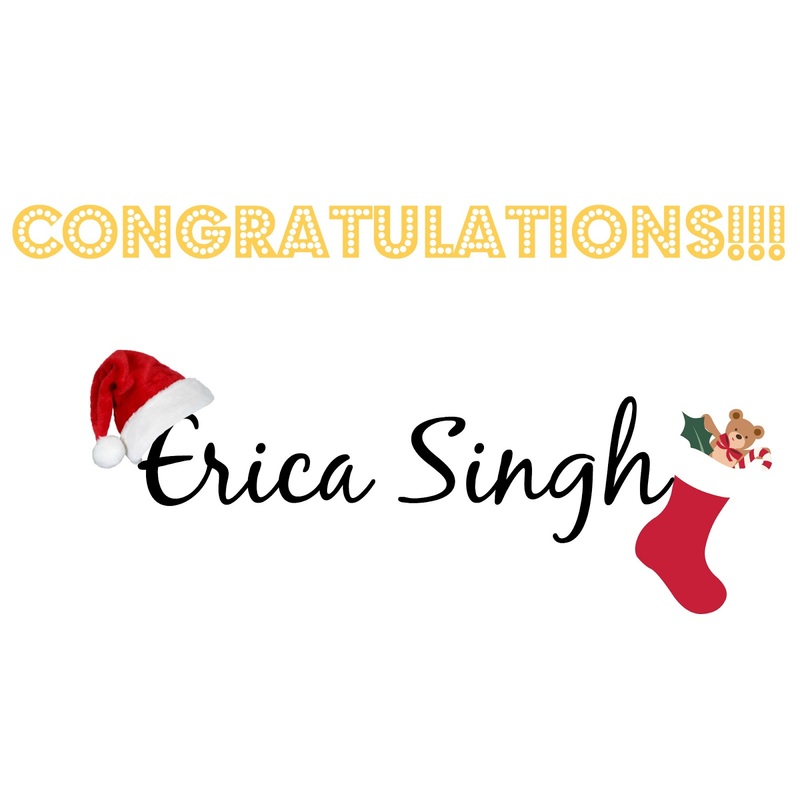 Congratulations to Erica Singh on winning the #TCDGiveaway! Hope you enjoy the goodies and Have a Merry Christmas! 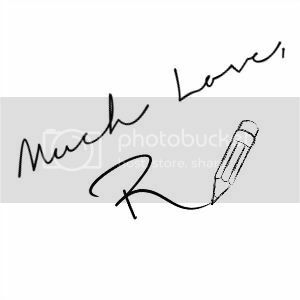 To everyone who missed out this time there are more national and international giveaways in the pipeline so subscribe to my blog or follow this site through GFC to stay updated!